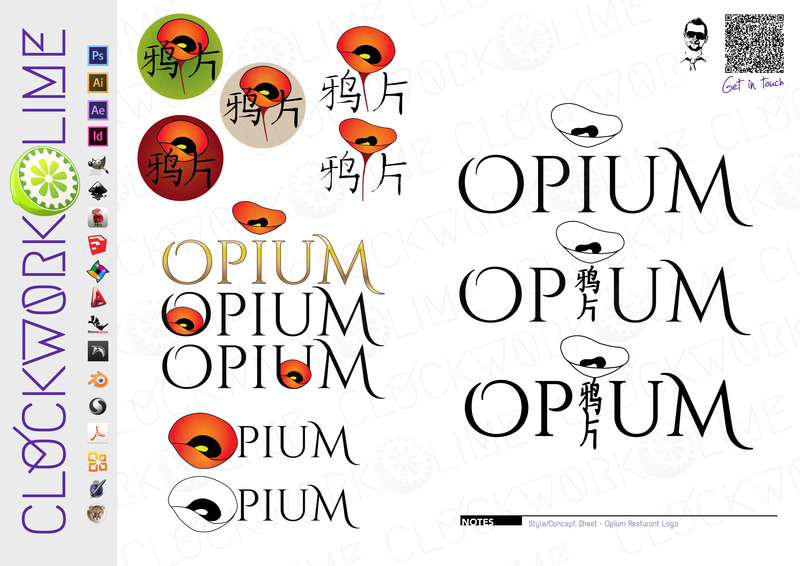 Another PPH job, this time for a restaurant named Opium, There are some concepts i put together to send off with the proposal. i haven’t heard back from the client as yet, but fingers crossed. Personally, if the client does want to go forward i think i will offer a change in font as I’m not 100% on the one i’ve chosen.